Today Nintendo announced that they plan to talk about more than just the new Zelda at E3 later this month. Don’t get your hopes up: there’s still no press conference or Nintendo Direct planned. But at least they’ll show off some other games. 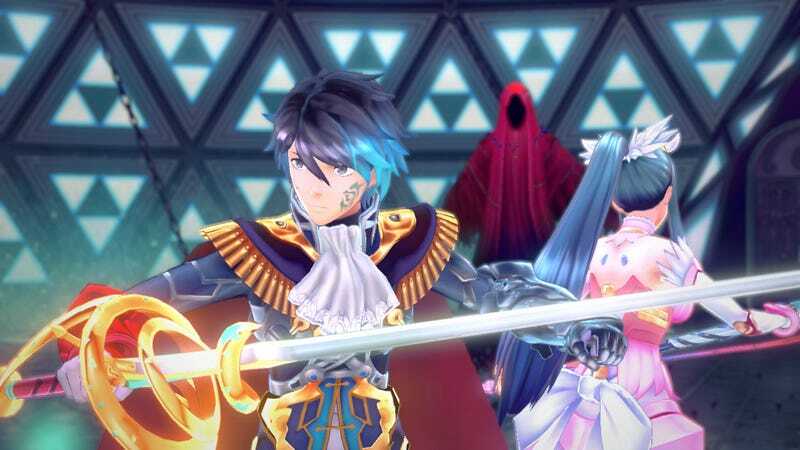 During a livestream on Tuesday June 14 and Wednesday June 15, Nintendo’s Treehouse will play through not just Zelda, but the new Pokémon games and several other upcoming releases like Dragon Quest VII and Tokyo Mirage Sessions. Nintendo heads to E3 once again and brings the coverage directly to you with a two-day program from Nintendo Treehouse: Live at E3! Tune in starting at 9 a.m. PT on June 14 for a day of live-streaming gameplay focused on The Legend of Zelda for Wii U and first live gameplay of Pokémon Sun and Pokémon Moon that kicks off the program! Zelda will still be the only playable Nintendo game at E3—unless they change their minds again.